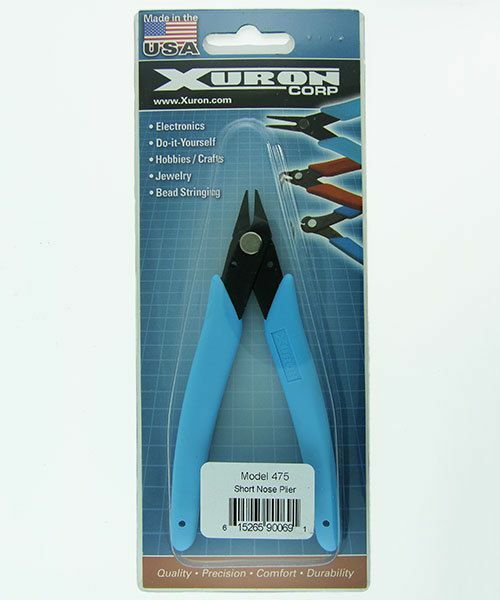 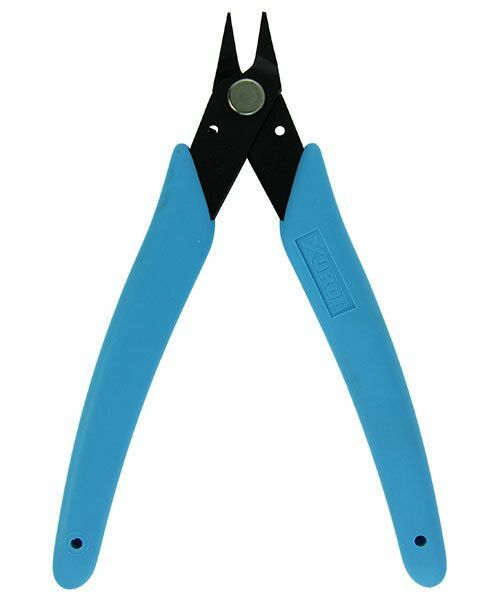 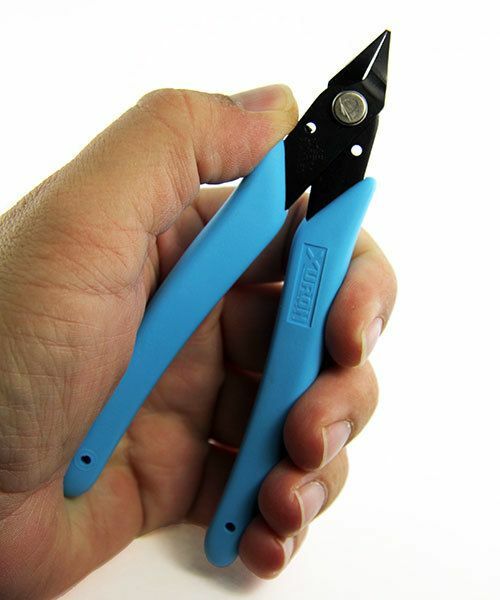 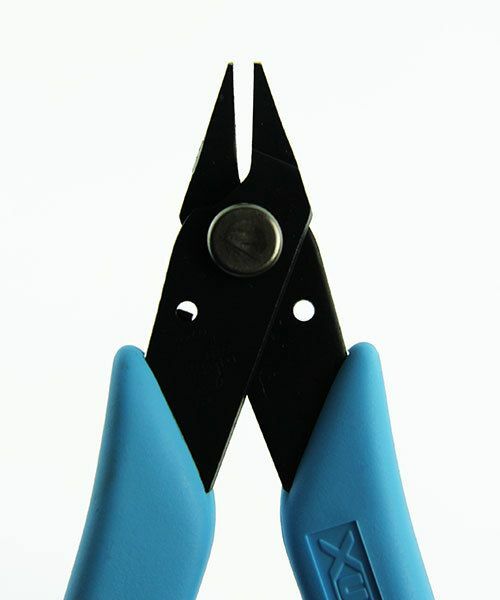 Xuron Short chain nose pliers. 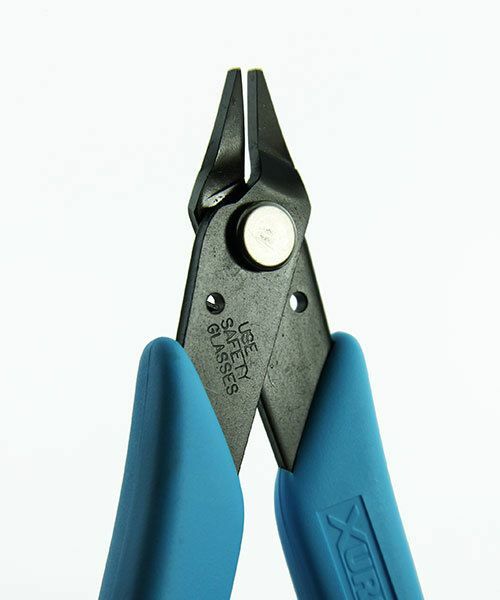 Short (10mm) jaws have rounded backs that are great for forming. 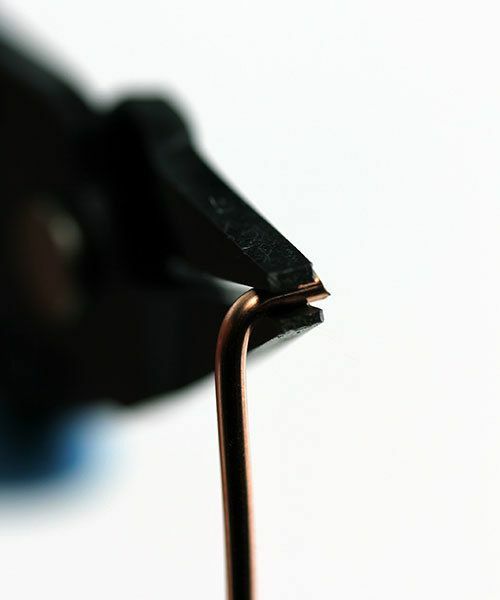 The 2mm tips meet with such precision that it is easy to grasp silver wire or gold wire that is as thin as a human hair.